What does Mexican insurance cover? 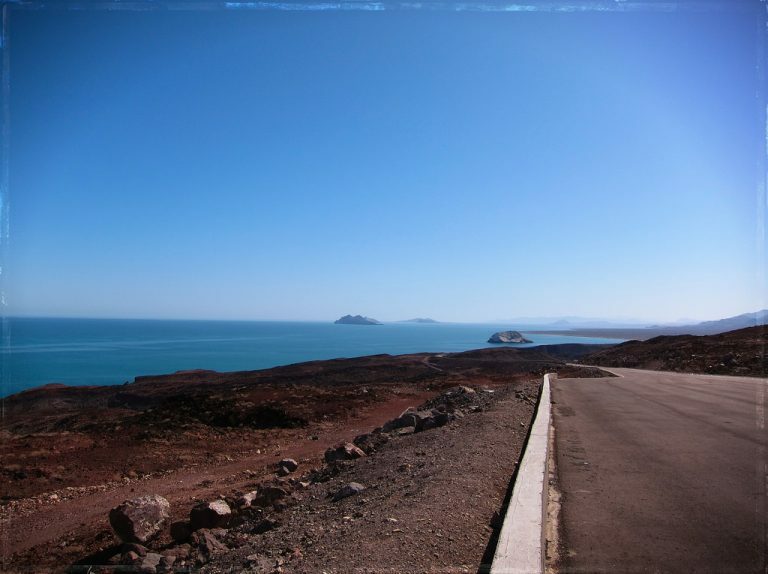 Once you drive across the border into Mexico, your U.S. insurance coverage can not legally help you prove your financial responsibility for driving in Mexico. Mexican insurance will instantly show authorities that you are able to pay damages to other parties. Policies may also include physical damage to your vehicle, total theft of your vehicle, legal services. What is Mexico’s legal requirement for financial responsibility? In case of an accident in Mexico, you are required to prove your financial responsibility at the scene of the accident. You can do this with a policy issued by our company. My U.S. insurance company covers me in Mexico. Do I still need Mexican insurance? Yes. They can not pay damages you legally owe to others in case you are at fault in an accident. Mexican authorities do not recognize U.S policies which means you do not have coverage according to their legal system. What is a liability only policy? A liability policy will cover damages you cause to third parties. Our liability policies also include medical payments for occupants of your vehicle legal services and bail bond. A full coverage policy covers physical damage and total theft (less deductible) of your vehicle. Can you cover rental cars? If your rental is from the U.S., it depends upon the policies of the rental agency. 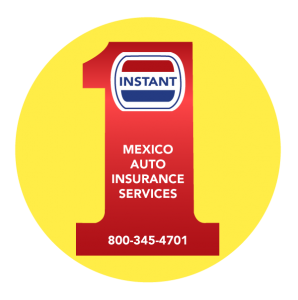 If the agency does not offer Mexican insurance, we can offer coverage, but you must have permission from the rental agency to take the vehicle into Mexico. If your rental vehicle is from Mexico, we can not cover the vehicle because it has Mexican license plates. Will you cover a vehicle with a salvage title? If you have a vehicle with a salvage title, you may purchase a policy by reducing the stated value (in the case of a full coverage policy) to half the value of a similar vehicle without a salvage title. Are other drivers covered under my policy? Yes. Even though you do not need to list additional drivers, other drivers that you give permission to are covered as long as they have a valid driver’s license on their person. Does the insurance cover personal items inside my vehicle? No. Personal items may be covered by your homeowner’s or renter’s insurance policy. Generally these types of policies offer worldwide coverage.